Snap Clips are the answer to thin hair. They are great for grabbing right onto wispy hair. Perfect for pulling up bangs and sides. They are ribbon covered and are 50mm long. 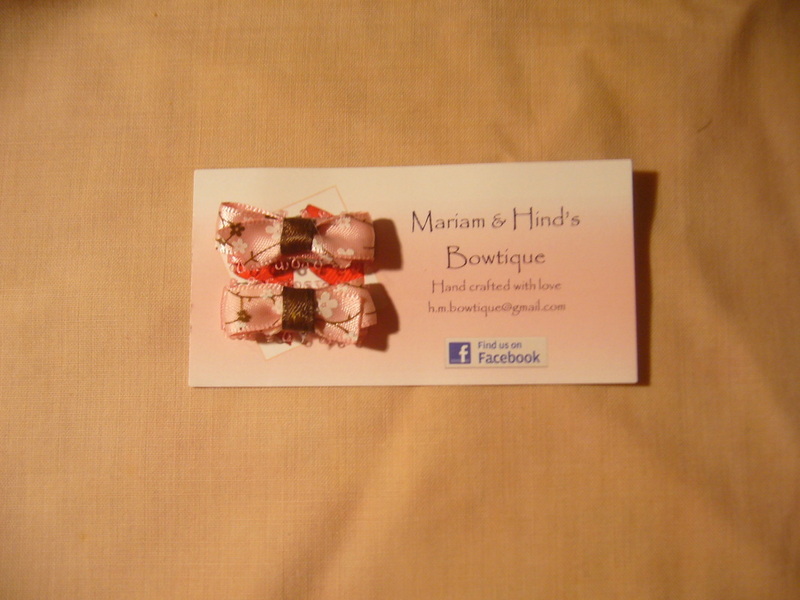 These tiny snap clips measure ¾ of an inch in length and are made from high quality ribbon , treated to prevent fraying. Snap closure gives a firm grip and holds in just a few strands of hair. Perfect for that barely there baby hair. Sold in pairs.